When Google launched their first Pixel phone they also launched the phone's Wallpapers app to Play Store. All this time since the app was launched, Google updated their app quite steadily with new wallpapers and other categories. These three categories are available on last year’s Pixel and Pixel XL, while only the latter category has been made available to devices that installed the Wallpapers app via the Play Store. Combined with May’s update, there are now seven categories available in the app for all users. 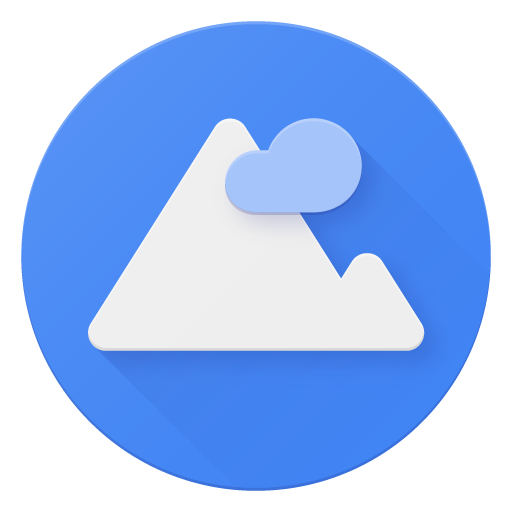 Also, it appears that the other categories have also been refreshed with Pixel-exclusive wallpapers, like the “Rainy Day” one seen on the Pixel 2. Let us know what do you think about this and did you like these new wallpapers?